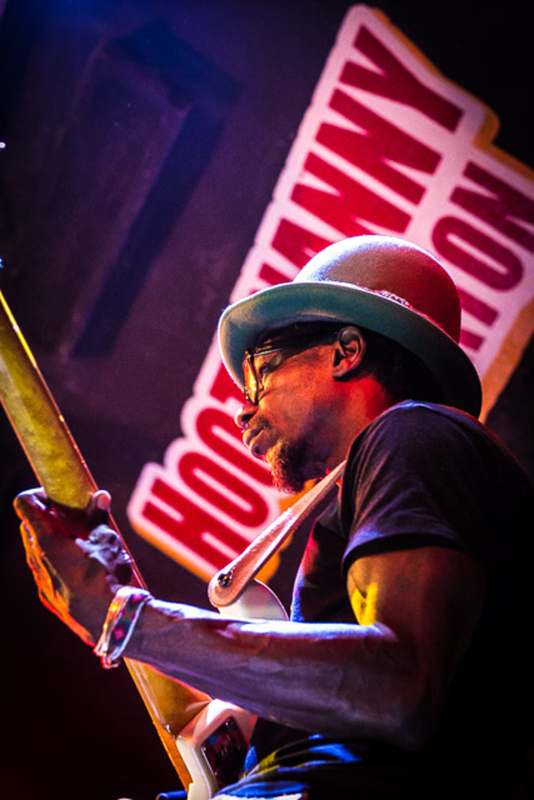 Band to Join, Vocalist, Vocalist - Bass, Vocalist - Baritone, Vocalist - Tenor, Vocalist - Soprano, Rhythm Guitar, Lead Guitar, Acoustic Guitar, Drums, Other Percussion, Violin, Trumpet, Saxophone, Keyboard, Piano, Background Singer, Harmonica, Flute, Other, Fiddle, Dobro, Vocalist - Alto, Trombone, Steel guitar, Cello, Ukulele, DJ, Clarinet. Im on Bandmix to meet other musician collaborate jam form or join a band. 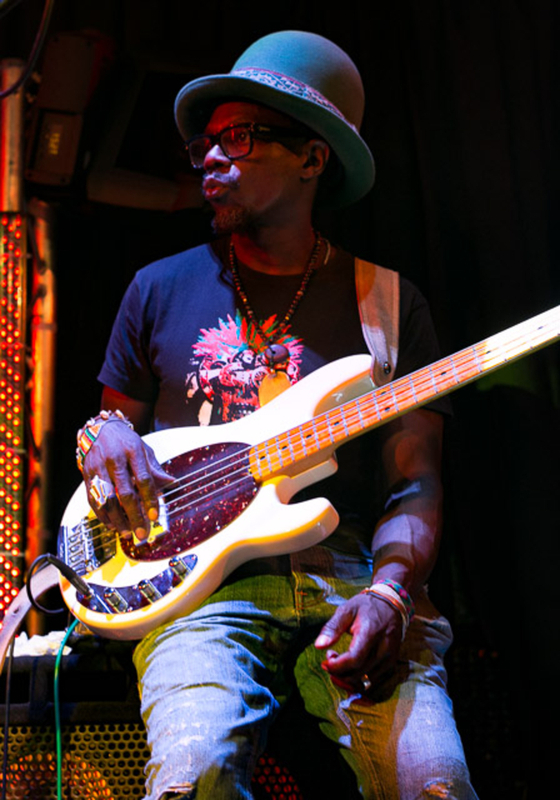 Im at present performing as a dept bass player so do gigs from time to time. 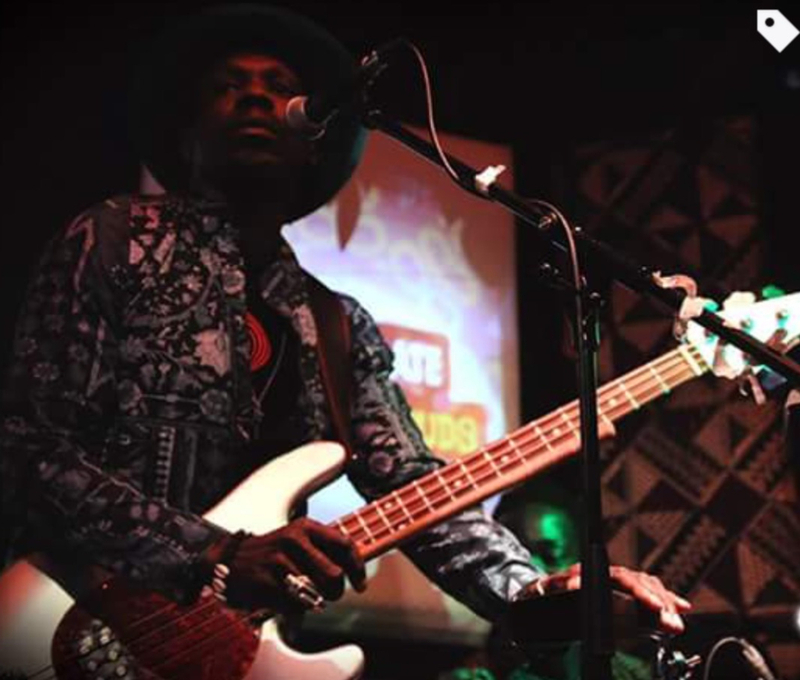 Im a Open minded musician, versatile Bassist open to many styles of music I've been playing Bass in a afro-rock band fusing dessert blues, funk, reggae and afro beat for a few years. also other short lived collaboration project. 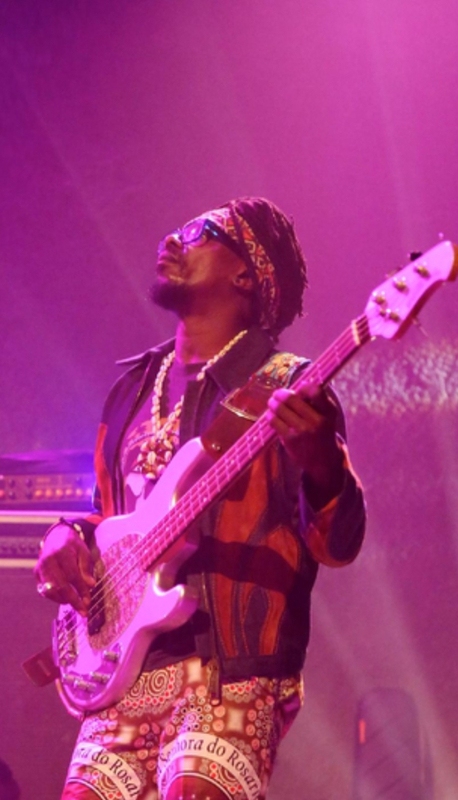 Bass Players: James Jamerson, Jaco pastorius, Bootsy collins, charles mingus, , Aston barrat, Pino paladino just to name a few. 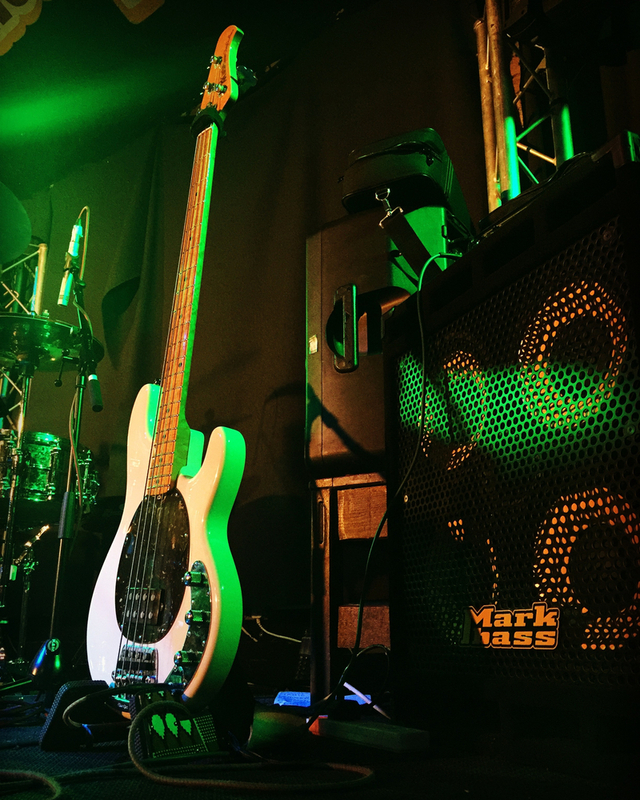 I have full live equipment: Musicman stingray 4 Bass Markbass STANDARD 104 HR Bass Cab 800 Watts at 8 Ohms, through 4 x 10" Speakers plus a Tweeter. 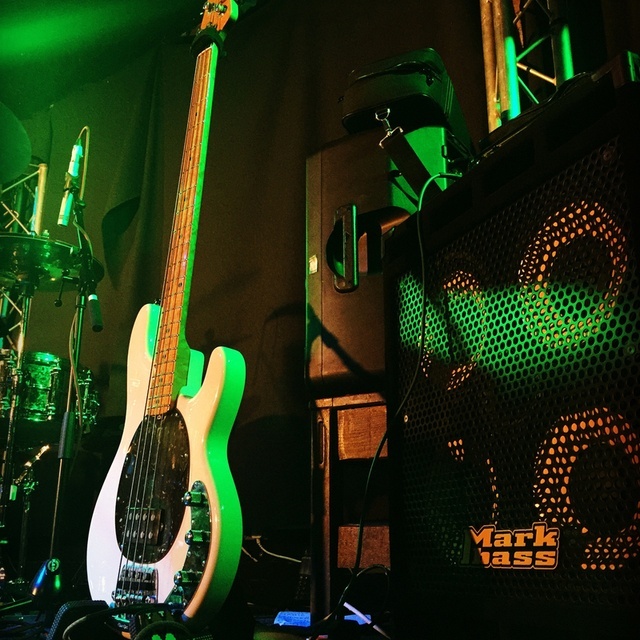 Markbass Little Mark Tube 500 - Bass Amplifier Head.